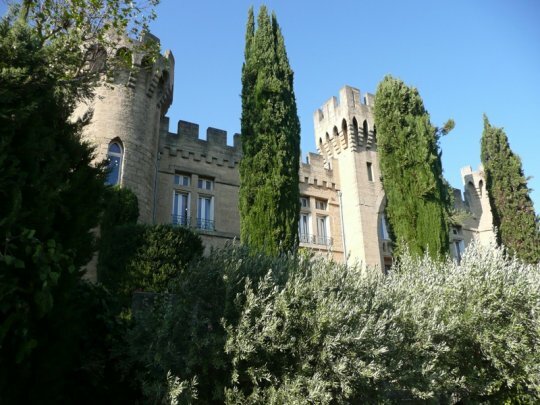 Chateauneuf-du-Pape Travelers seeking to satiate the palate as well as their travel desires will find this trip truly indulgent. From Paris to Avignon and the French Riviera’s Nice this program presents exquisite opportunities to savor gastronomic delights and learn to create some of your own culinary masterpieces. Featuring an included full-day cooking class in France’s Avignon, plus special wine tasting excursions and a Seine River Cruise, your time in France will be a feast for all senses. Additional cooking classes can be added to this itinerary with options available at the Ritz in Paris as well as in St. Remy de Provence and Venesque. * Package price in US Dollar per person, double occupancy land only using the hotels listed and may vary according to hotel seasonality, weekend surcharges, holidays and local events. Rates for Single/Triple/Children and additoanl nights in Paris and Nice are available. Blackout dates and seasonal supplements may apply. Space is limited and other restrictions may apply.